To create the greatest film scores in the world, you need to think outside the box. 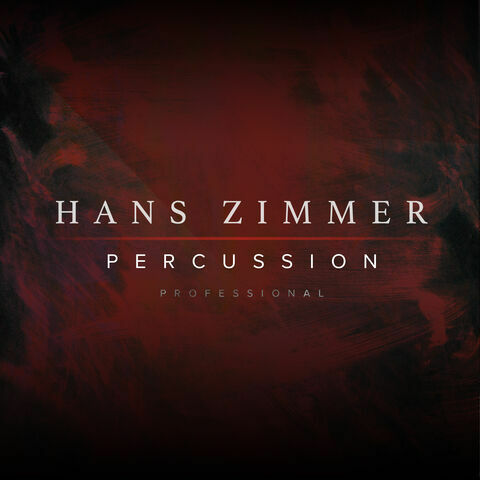 We collaborated with Hans Zimmer, the Godfather of film scoring, to produce these three spectacular innovations; the thunderous Hans Zimmer Strings, featuring a 344 piece orchestra recorded at the world-famous AIR Studios; Hans Zimmer Piano, the ultimate piano library; and finally Hans Zimmer Percussion Professional, the ultimate drum sample library for cinematic percussion. 526.1 GB download size Too large to download? Choose hard drive delivery at checkout. 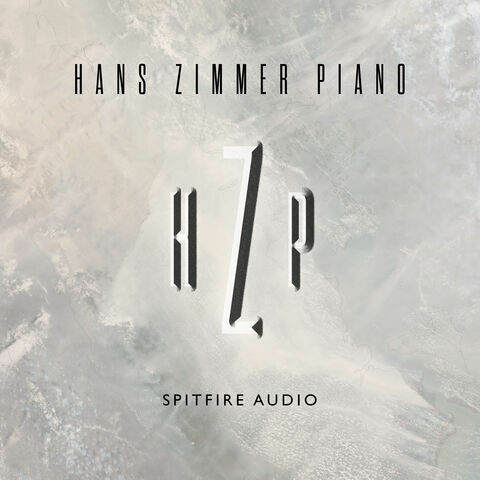 In his fourth collaboration with Spitfire Audio, the legendary trailblazer Hans Zimmer presents the ultimate piano library. Recorded in the Hall at Air Studios over many weeks, with Hans' crack team of engineers, and the award-winning Spitfire crew, this library embodies what Hans described as a “once-in-a-lifetime" opportunity to create a top-class writing tool for discerning composers the world over. Spitfire Audio joins forces with the biggest name in film scoring to produce the ultimate drum sample library for cinematic percussion. 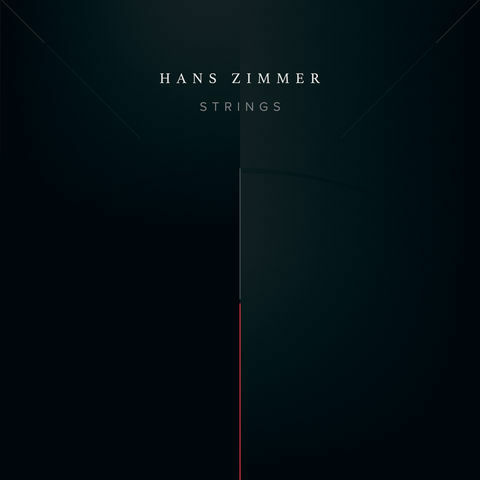 Featuring the ensembles and solo instruments used by Hans Zimmer in his blockbuster scores, we’ve drawn upon his years of creativity and studio experimentation to compile all you’ll need to get started in epic drum composition. From tombeks to taikos, playing from whisper quiet to thunderously loud, we’ve worked alongside his GRAMMY Award-winning team (including engineer Geoff Foster) to capture the highest quality recordings in the same studio with the same players, all mixed and produced by the man himself. This professional edition also includes additional mixes by producer-composer-engineer royalty: Junkie XL, Geoff Foster, Alan Meyerson and Steve Lipson, including CPU-friendly stereo mixes and 10 individual microphone positions.